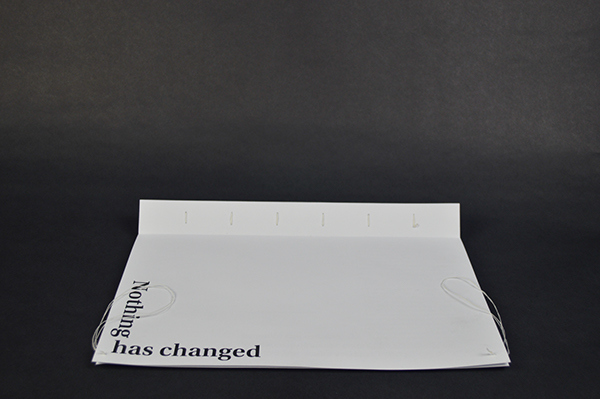 The core idea of the project is to change ‘space’ into a ‘place’. 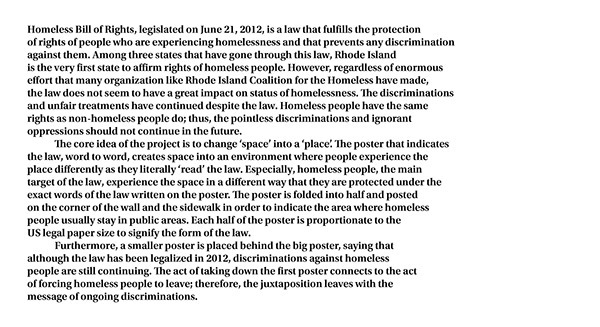 The poster that indicates the law word to word creates space into an environment where people read the place differently as they literally ‘read’ the law. 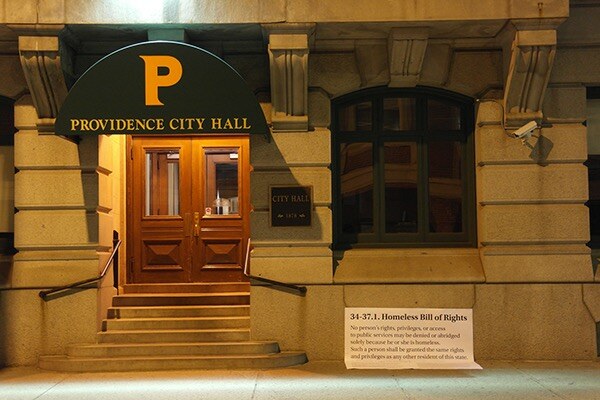 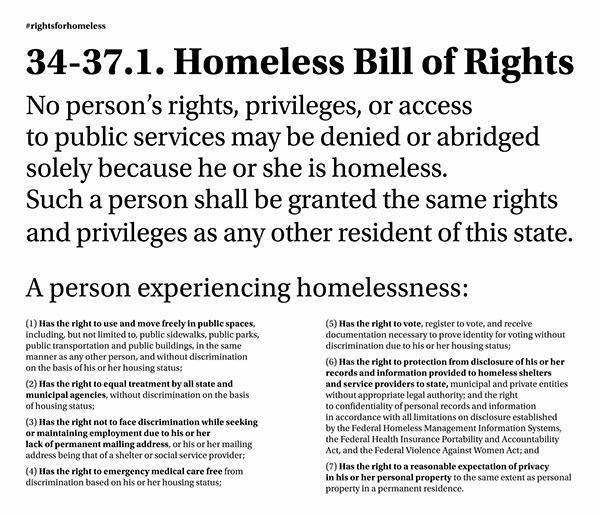 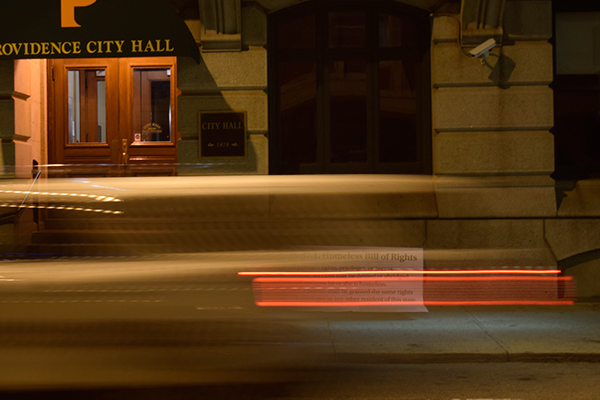 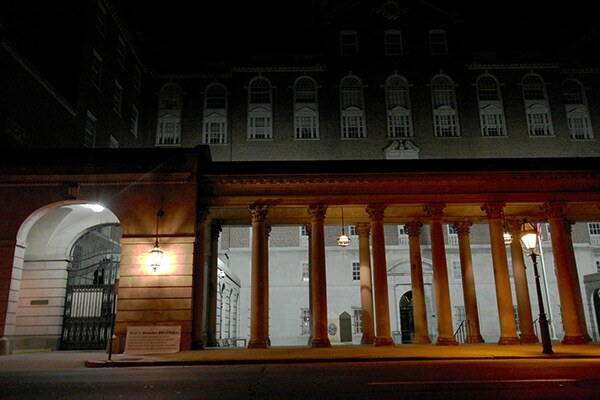 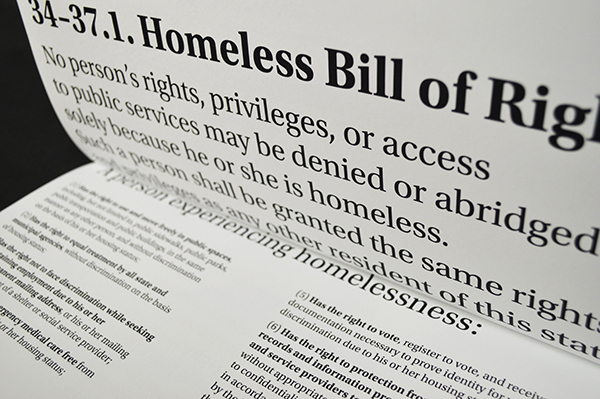 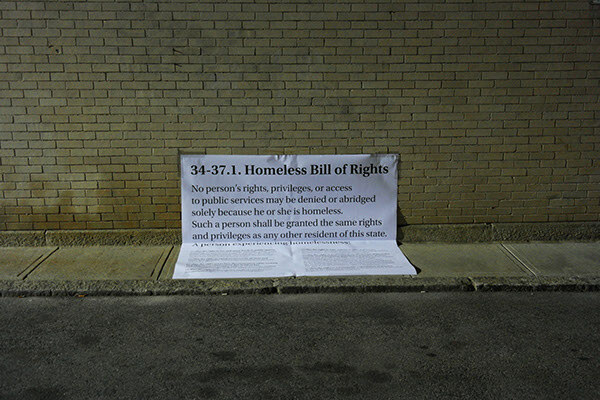 Especially, homeless people, the main target of the law, experience the space in a different way that they are protected under the exact words of the law written on the poster. 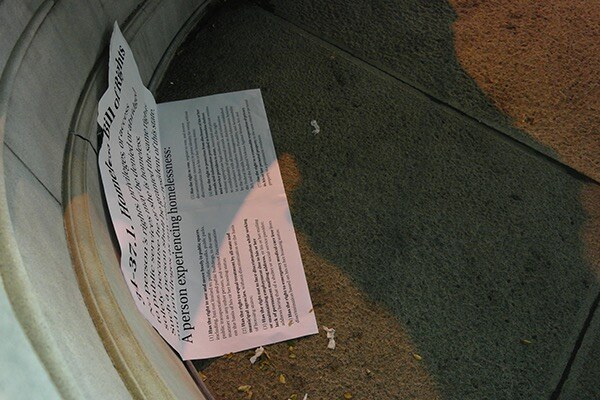 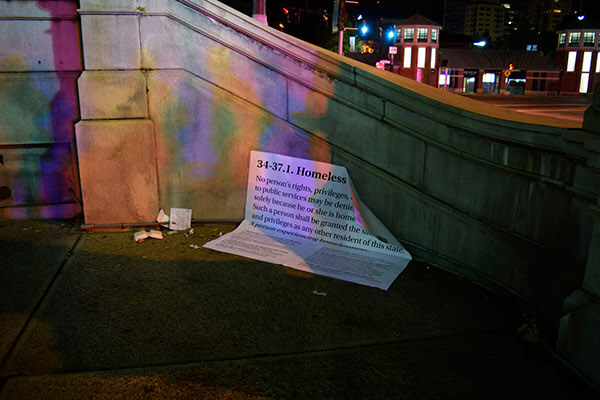 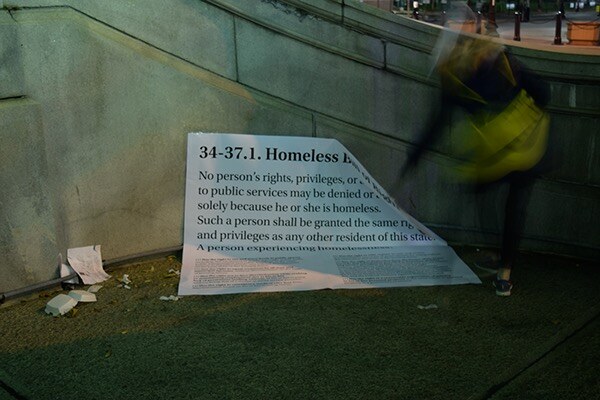 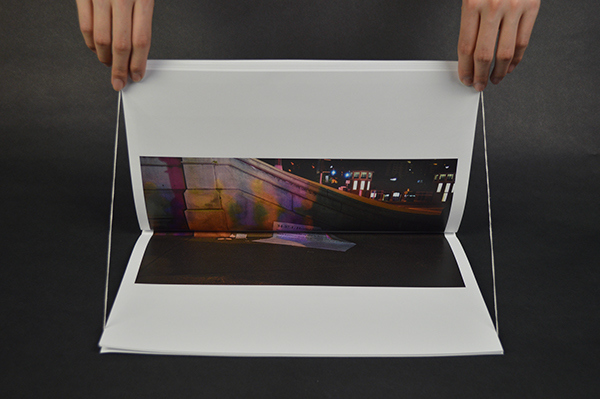 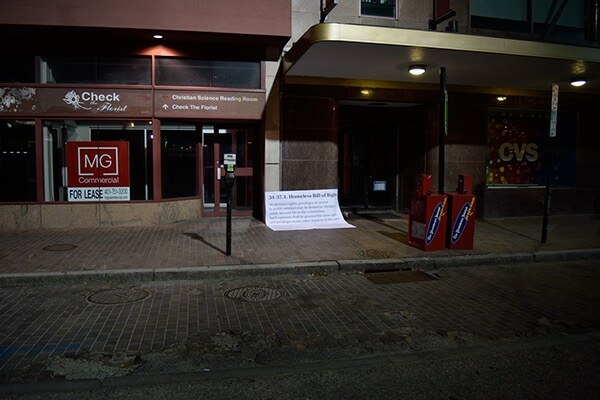 The poster is folded into half and posted on the corner of the wall and the sidewalk in order to indicate the area where homeless people usually stay in public areas. 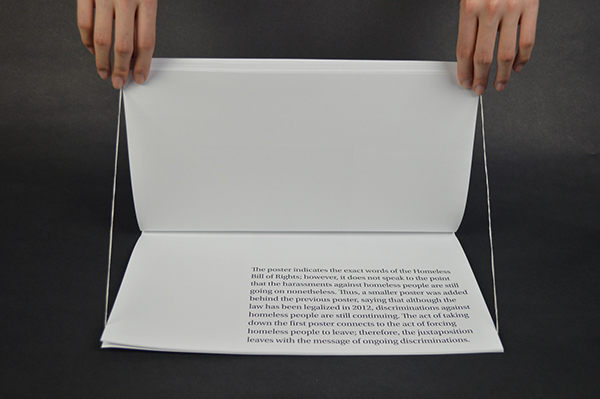 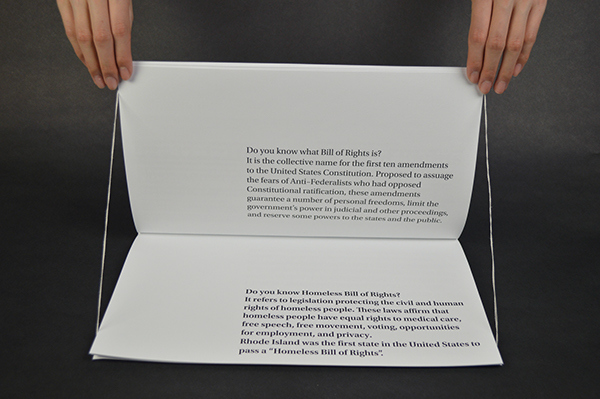 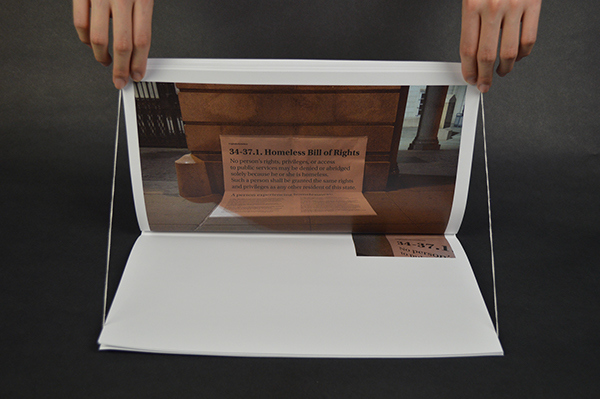 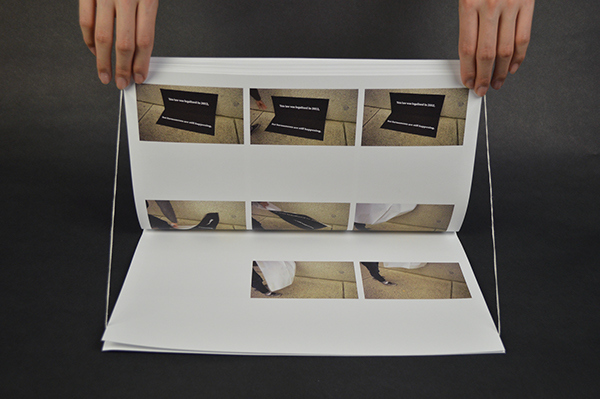 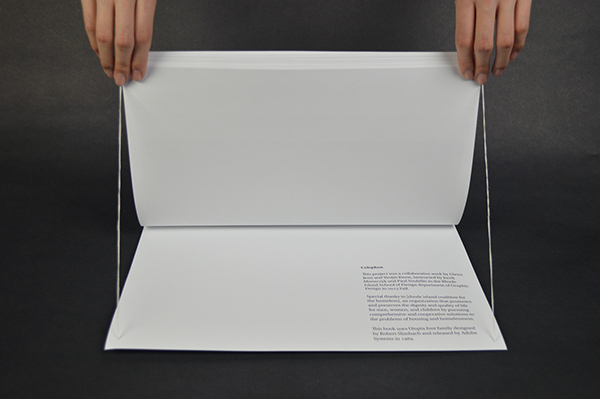 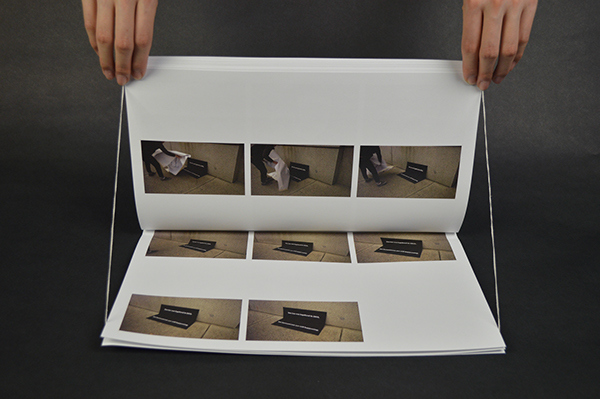 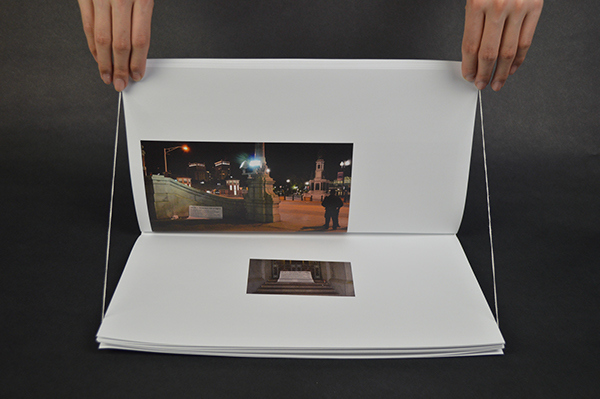 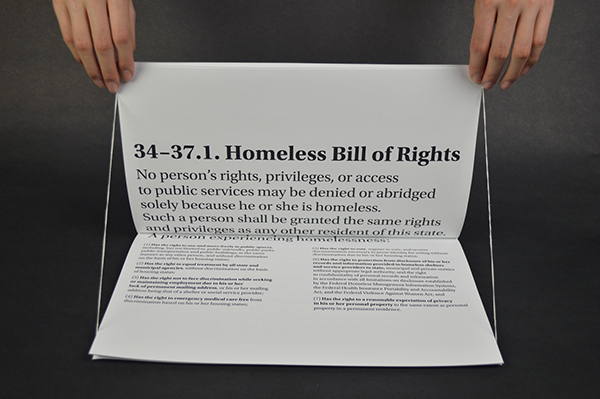 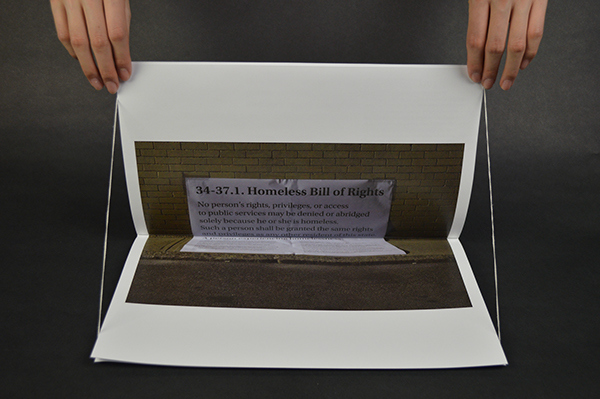 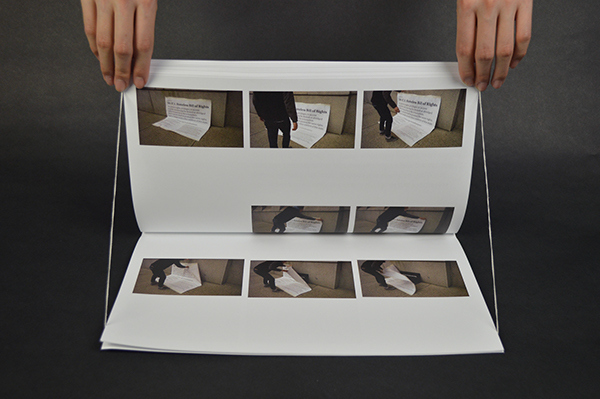 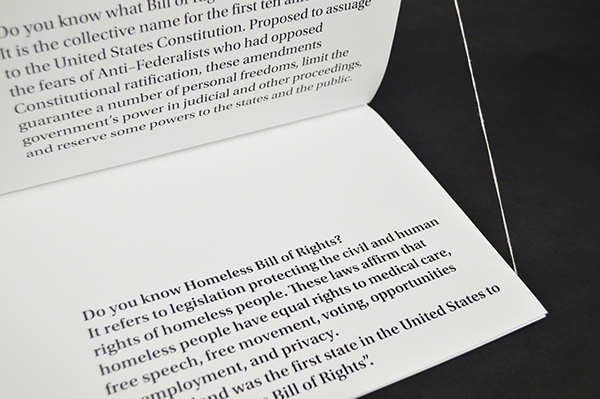 Each half of the poster is proportionate to the US legal paper size to signify the form of the law.